The Joshua Tree is considered one of the greatest albums of rock history, and has had an enormous influence on Generation X. Of all the music I listened to when I was growing up, no other band affected me as much as U2. Though I didn't see how much they were influencing my generation when I was a kid playing cassette tapes, it is really cool to see the bigger picture now of how many of my fellow Xers were connected to the music the way I was. 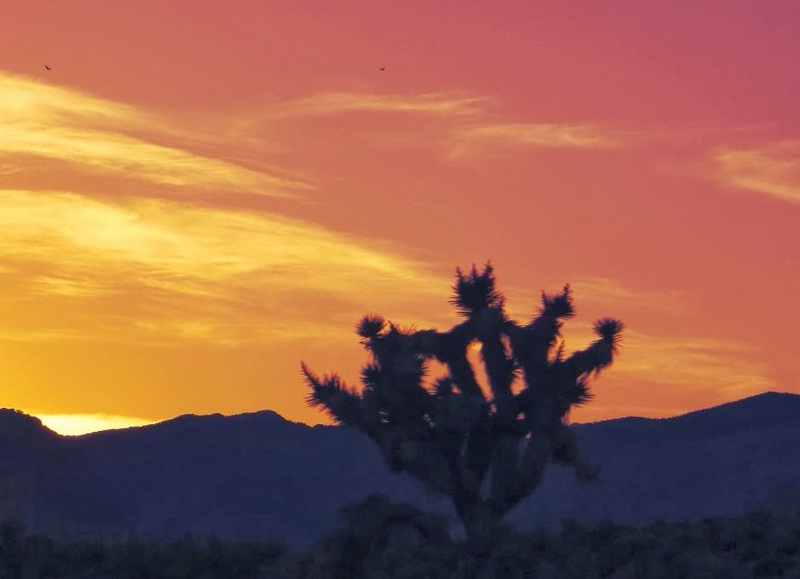 The Joshua Tree is considered one of U2's finest moments. 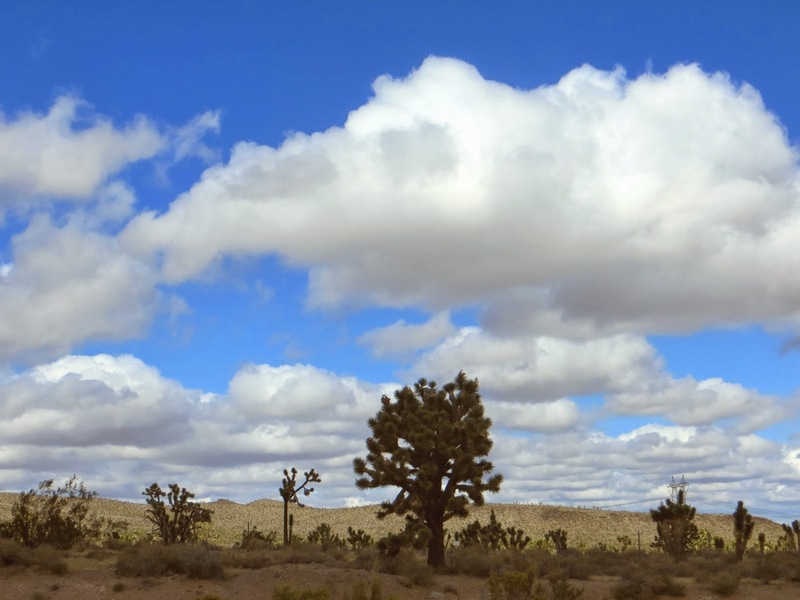 From the 1980s on, I dreamed of going on some sort of pilgrimage to the Joshua Tree National Park in California to find the joshua tree that was photographed for the album cover of U2's 1987 album. The album left a substantial mark on my spiritual life and the tree was a symbol of that. When my chance finally came to plan a trip to do this in late 2013, I started doing some reading online, and I was shocked to discover that it was a myth...that the tree from the album was not actually at this national park, but out in some remote part of Death Valley. 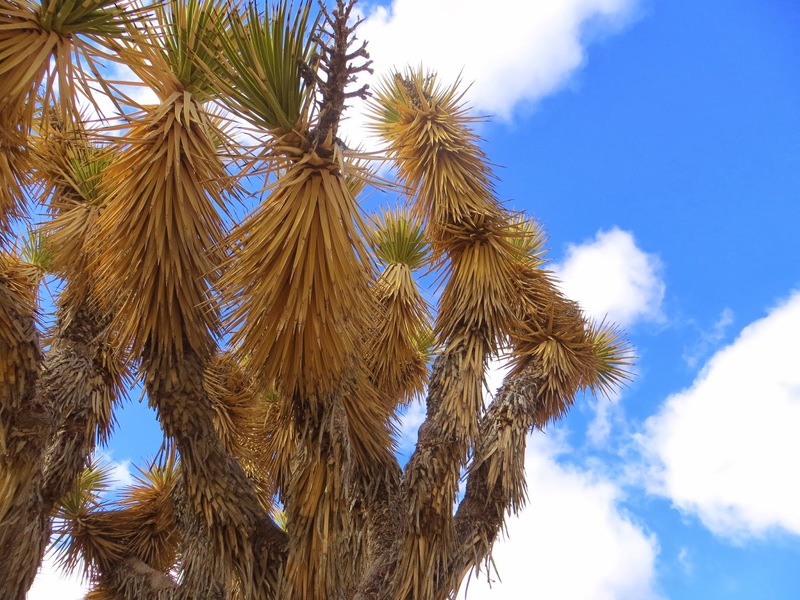 I was also completely shocked to discover that the Joshua tree from the album cover had died. This was like finding out that an old friend has passed away when you haven't had a chance to say goodbye. I found pictures online of the tree, now laying in a wake on the desert floor, its gnarled branches curling back in on itself. I knew I couldn't bear to go see it since I could hardly even look at the online photos. 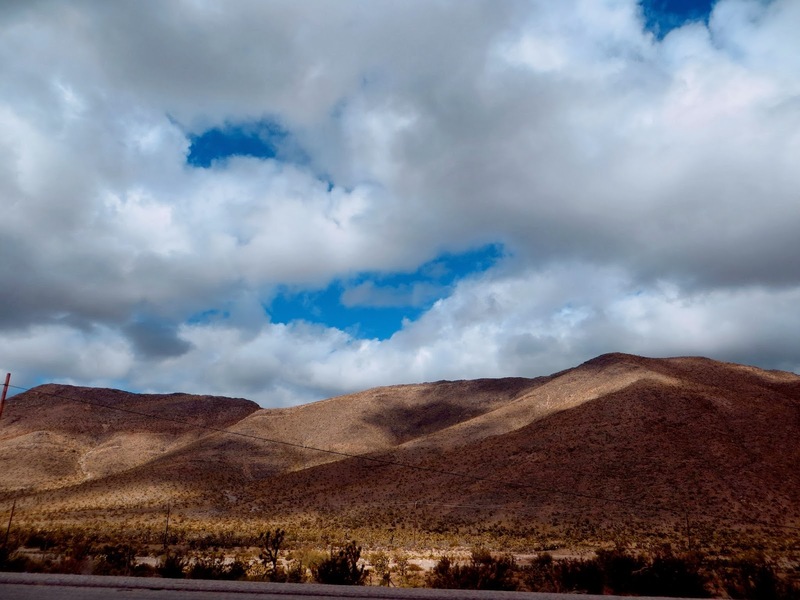 I changed my plans and decided to do a brief pilgrimage, documented by photography, that captured the essence of the Joshua Tree era - Death Valley and the Mojave desert. We rented a car in LA and headed up Highway 15. 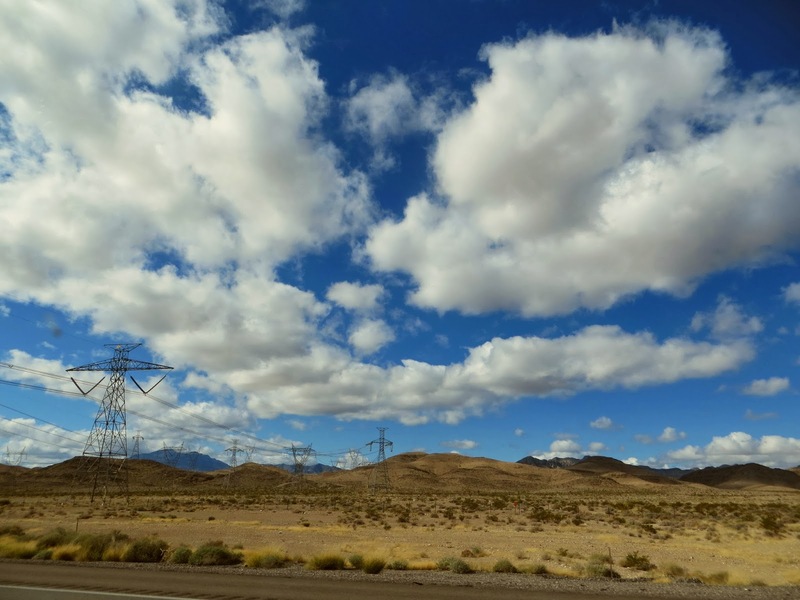 Traveling back and forth on this freeway through the desert between Las Vegas and LA, as well as Red Rock Canyon, Nevada is where I took all these photos. 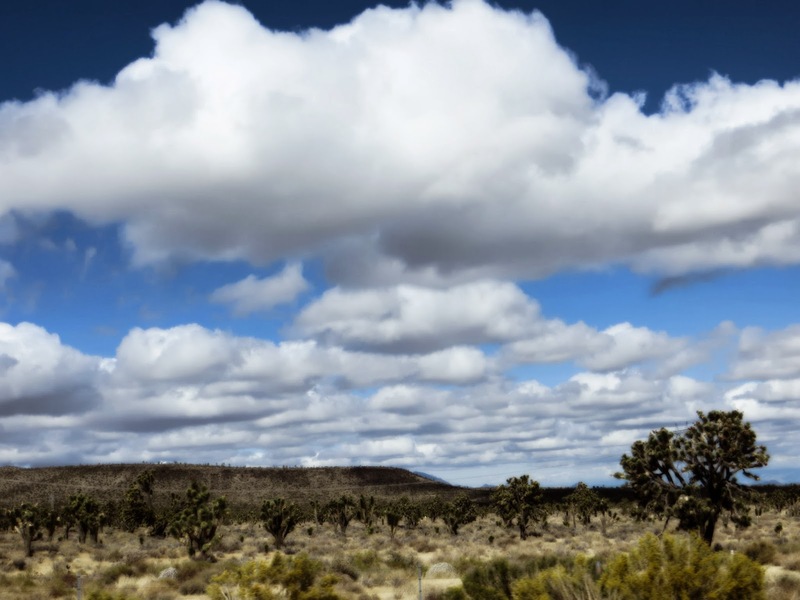 Open blue skies gave way to clouds rolling in to spill their shadows over mountains and mesas. 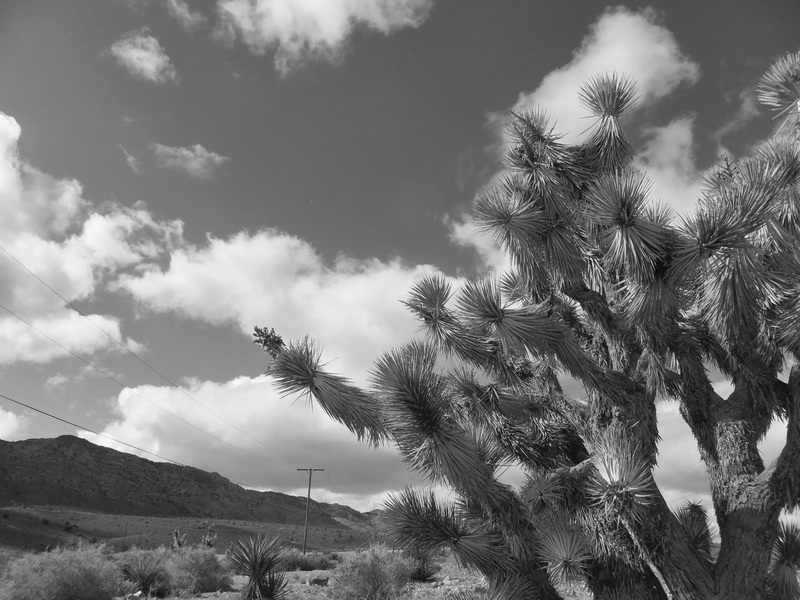 I had The Joshua Tree album playing on my MP3 while I captured a lot of these images, and thoughts of watching Rattle and Hum on my VCR a hundred times in my teenage years kept emerging - the documentary that captured The Joshua Tree tour as U2 played in stadiums all over America in the later part of the 80s. While Rattle and Hum showed the members of U2 experiencing the vastness of America and its musical roots - including Graceland and Sun Studios - the deserts of the American Southwest represent that era in a fuller sense - the metaphor of the spiritual struggle of this life. 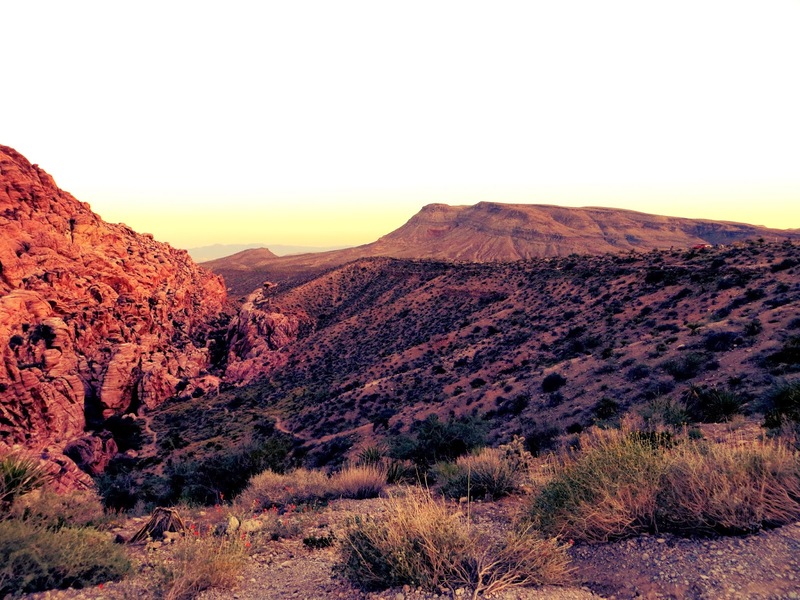 The American Southwest is where my Gen X existence began. When you grow up in the desert, it instills in you a certain tenacity, a propensity toward survival when the world tries to beat you down. Everything growing on the desert floor knows that when it rains, you drink in as much as possible and store it withing you for survival. I grew up holding hope within me when I could find it like a cactus holds water. The energy and electricity from the rain and thunder of the July monsoon seasons of my youth would stay within me to get me though the cold winds of fall and the unforgiving bleakness of the winters. All the while, the songs of U2 played in the background of my life, on my Walkman, and on my stereo. I played The Joshua Tree so many times on my tape player that I wore out multiple cassettes. The same thing happened with multiple CDs. The Joshua Tree album addresses many of the issues that were happening at the time it was recorded - specifically in America during the Reagan years - and these were the formative years of Generation X. When you look at what was happening in the world in the 1980s socially, economically, and politically, it is strange how similar all of it is to the problems of today. That may be why people consider this the album of Gen X - not just for our formative years back then, but for our lives, for our generation. This type of tree was named for the Prophet Joshua, and this became a prophetic album for our times. 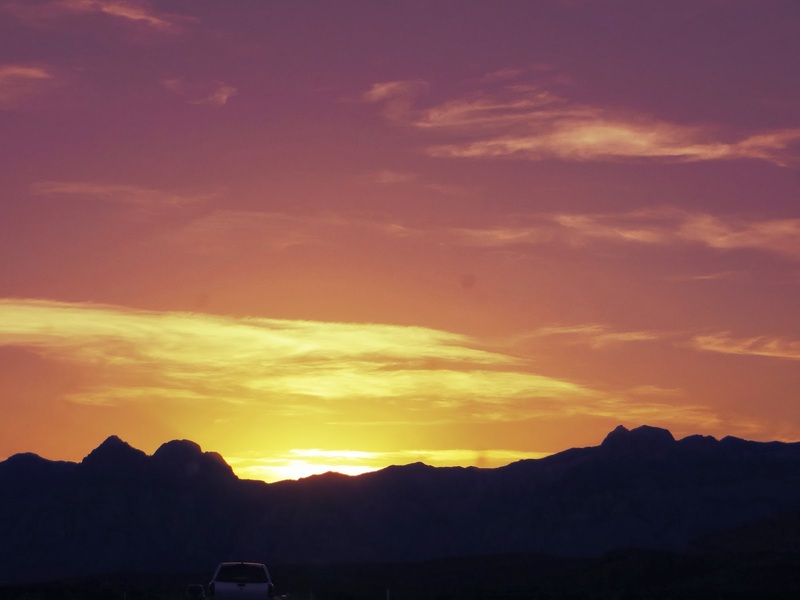 It is a look at corruption, of oppression, of those living outside of the American dream. It is a look at problems in many other parts of the world as well. It was a calling for us to begin to use our moral compass as adolescents, just as it is a reminder for us to keep that same compass fine-tuned as adults. In the middle of the decade of the 80's when many of us Gen Xers were starting to encounter existential questions, U2 was teaching us to open our eyes to a bigger picture. 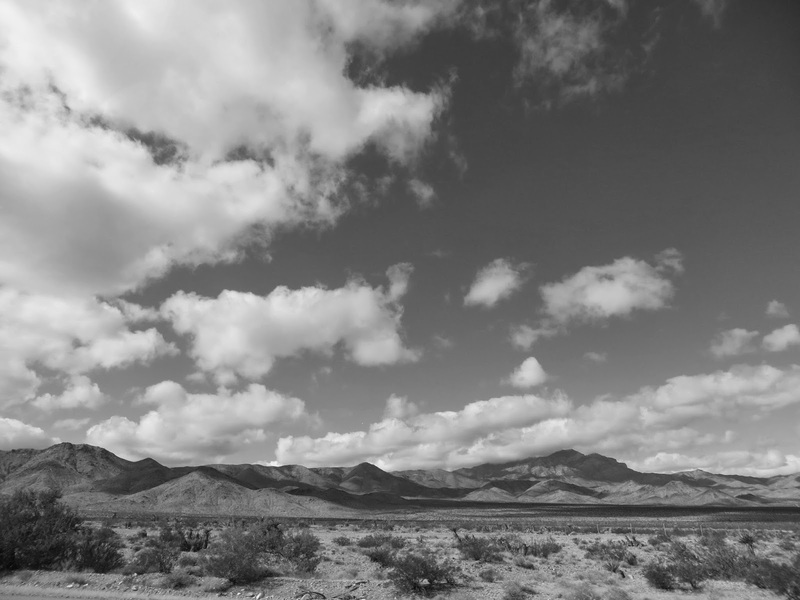 In the midst of all the excess, flashiness, and florescent colors of the time, there was a completely different consciousness emerging - and U2 captured it, or maybe even created it, with their album liner's images of the desert in black and white photography. The album, both through lyrics and images, capture the greed and bleakness in America during that time. While materialism was becoming more and more prevalent in mainstream Western culture, and while middle class Americans were spending hours and the mall racking up debt on their credit cards from fashion purchases, Bono was pointing us toward feeding the hungry, and clothing the naked. While 80s televangelism was often busy making a mockery of true Christianity, the band reminded us that God is bigger than all that. The band showed us that real Christianity can exist by truly seeing others - all others - regardless of what continent they are on, as our brothers and sisters. Over the years, from Live Aid to The One Campaign U2 has reminded us that compassion is how to live out faith. Amnesty International's A Conspiracy of Hope, anti-apartheid, and many other social issues all were a part of The Joshua Tree era. Those who saw the concerts live heard about these causes in between songs. U2's earlier music had opened my eyes to the struggles going on in Ireland at the time, and as their music continued on, and new albums emerged, my eyes were opened to issues going on all over the world. 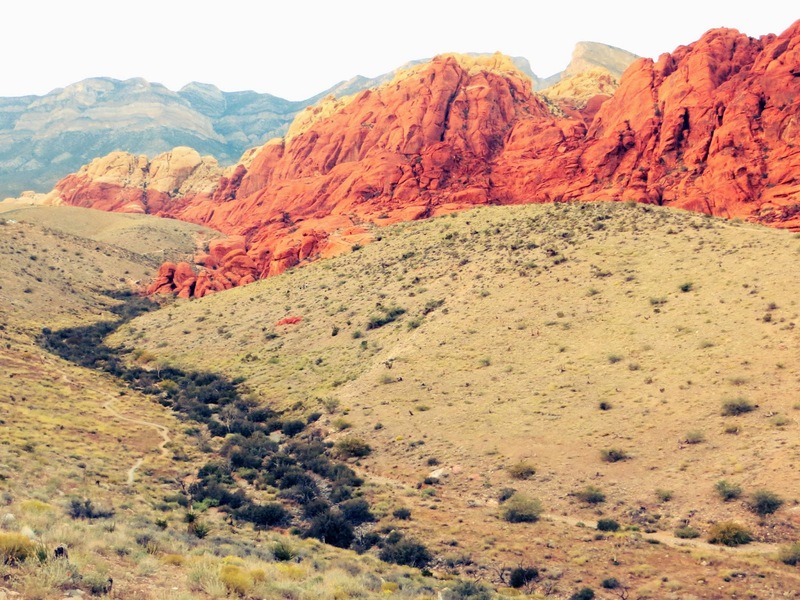 "Where the Streets Have No Name" was inspired in part by the desert paths of Death Valley. I had my headphones on and Streets was playing on my MP3 while I shot this photo. I've heard it might also be a reference to rural Africa, and also to Belfast, or that it is about many different places simultaneously. Strangely enough, while I was shooting this photo, there was a tourist standing next to me from Ireland - which is of course, where all the members of U2 are from. 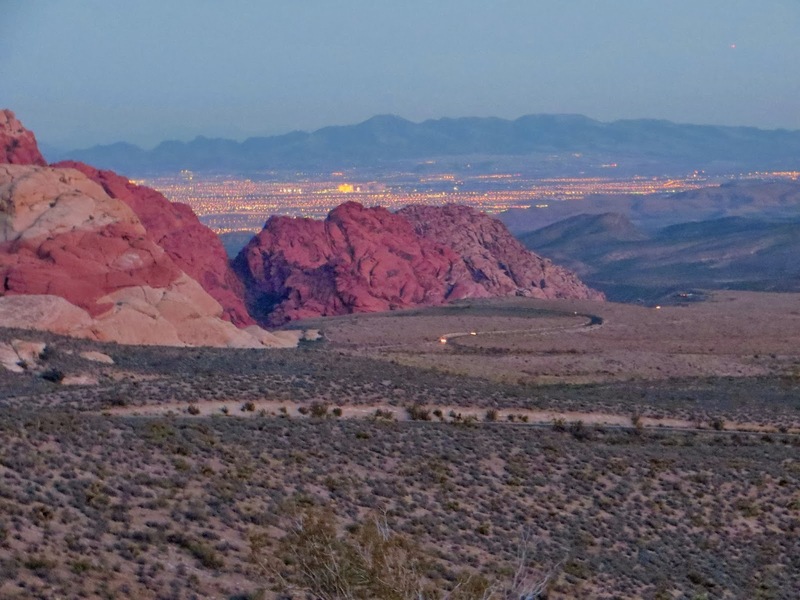 Below is Red Rock Canyon at dusk and on the horizon are the twinkling lights of Las Vegas, where U2 filmed their "I Still Haven't Found What I'm Looking For" video in front of the Golden Nugget Casino. Many have called this song the anthem of Generation X and many have also called The Joshua Tree the album of Generation X. The tree from The Joshua Tree album tree fell around 2000, right as I was finishing up college and beginning to make my way in the world - it was as if this tree intuitively knew it was a symbol for us - that it stood up for as long as it could during the formative years of Gen X, and then passed on as those years came to an end. Anton Corbijn was the photographer for the album, and he was an enormous inspiration to me when I was initially learning photography - of developing black and white images with chemicals in the dark room in my high school days. Growing up Gen X, many of us watched our families disintegrate along with society, and from early in our lives we were taught, even if implicitly, to distrust institutions. We were the first generation in the Western world to be told we would not do as well in life as our parents. Our inheritance as Gen Xers was an open, bleak desert. At first glance the desert is hopeless and empty. At second glance it is full of possibility - open land on which to build, no constructs to hold us back, only the choice to be morally conscious, the choice to start again. What I did not know in my youth was that I was listening to the music that affected me most along with my entire generation. To be honest, I still haven't really found what I'm looking for. I only get glimpses of it - - like when the city lights are coming on at dusk, or when the desert sky turns into stained glass at sunset. My belief is that it is in the place beyond here where the fullness of light and hope is. That, I believe, is where we will find what we are looking for. What I know is that while I am here, in this desert of a life, where I try to embrace courage and live out compassion, I realize more and more that my life is part of something much larger. And this is the ultimate pilgrimage - to do all we can as a generation to leave this desert a better place than we found it, to work to alleviate the suffering of others, to pass on glimpses of hope as we get glimpses of it ourselves. 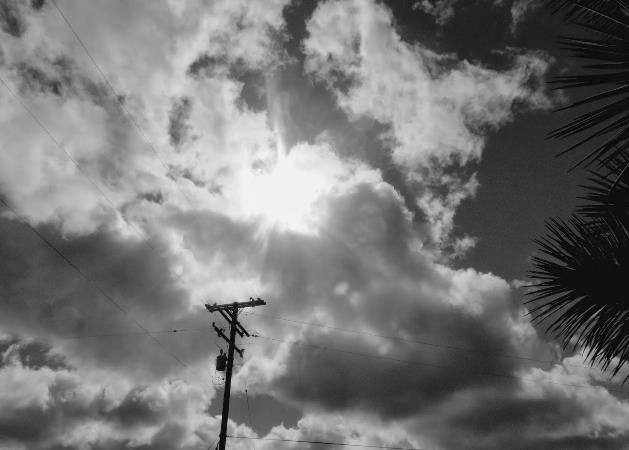 (c) 2013 photography and writing by Chloe Koffas - all rights reserved.